Abercrombie & Associates Chartered Professional Accountants is located in Victoria, British Columbia. Our team of Chartered Professional Accountants are leaders in assurance and Canadian tax preparation for corporate and personal clients. We distinguish ourselves by our exceptional, professional expertise, and our commitment to customized, attentive service. At Abercrombie & Associates, we value consistency in our client relationships. 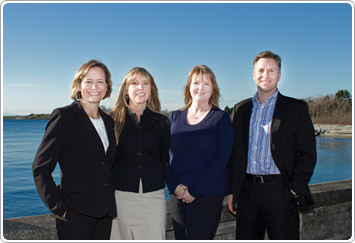 Year over year, the same practitioners work with you to achieve your accounting goals, building continuity and success. You can proceed with confidence with Abercrombie & Associates managing your business needs.